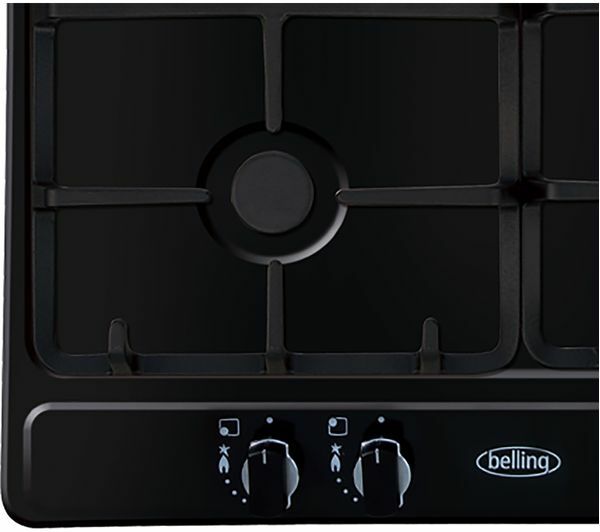 The Belling GHU60TGC LPG Hob has four burners, giving you maximum cooking control. 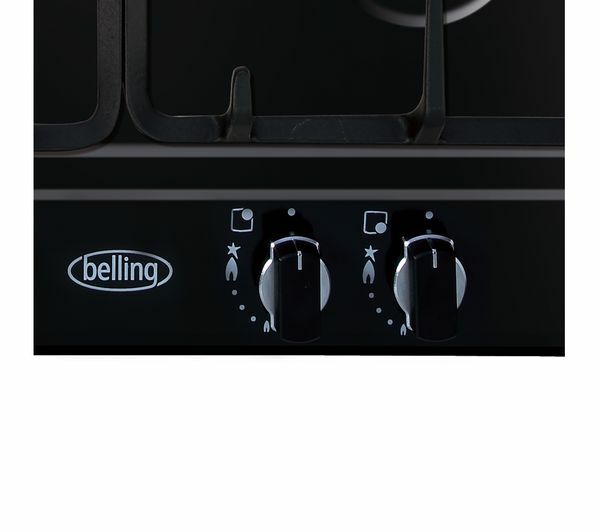 With any gas hob, the heat change is immediate and precise so you can simmer gently as well as boil. 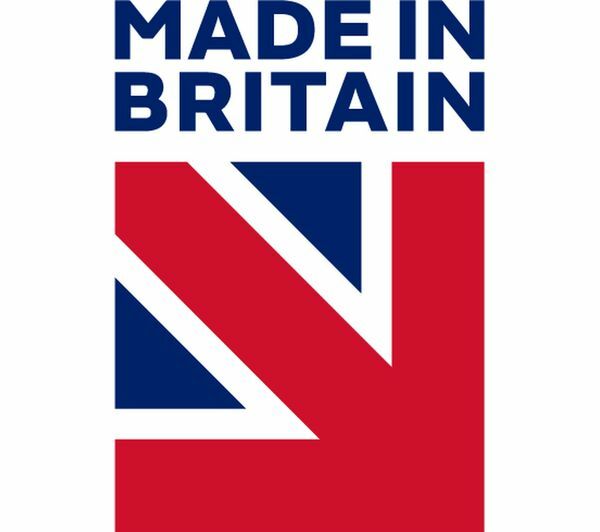 The four burners come in three different sizes meaning you can use a variety of pans of different shapes- designed to meet all your cooking needs and requirements. For your safety, this hob is fitted with a flame safety device. This device works by detecting if the flame goes out on your appliance and then immediately cuts the gas supply, giving you and your family extra peace of mind. One of the worst parts of cooking is having to clean up afterwards, but this hob is easy to clean. 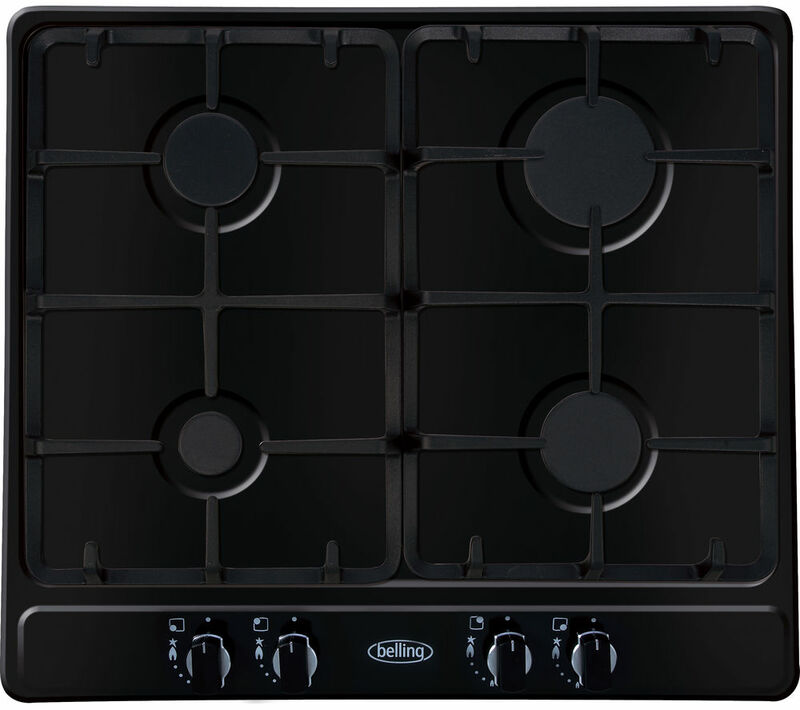 The enamel surface of the hob is durable and smooth, the cast iron supports will help keep the pans in place to avoid spillage and the burner caps and burners can be easily removed - leaving the hob totally accessible to be wiped clean.